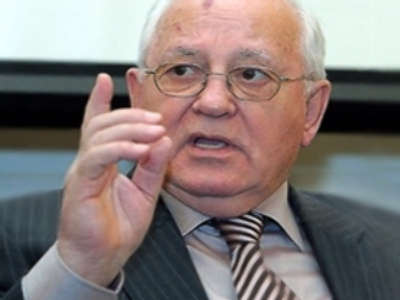 Former president of the USSR Mikhail Gorbachev will not be attending this year’s annual summit of Nobel Peace Prize winners in Paris on December 11-13 because of health reasons. 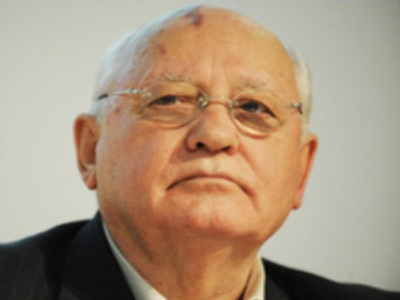 Gorbachev, who was slated to head the event this year, is being treated at Moscow’s Central Clinical Hospital after eye surgery. The 77-year-old former leader received the Nobel Peace Prize in 1990 for his contribution to ending the Cold War.